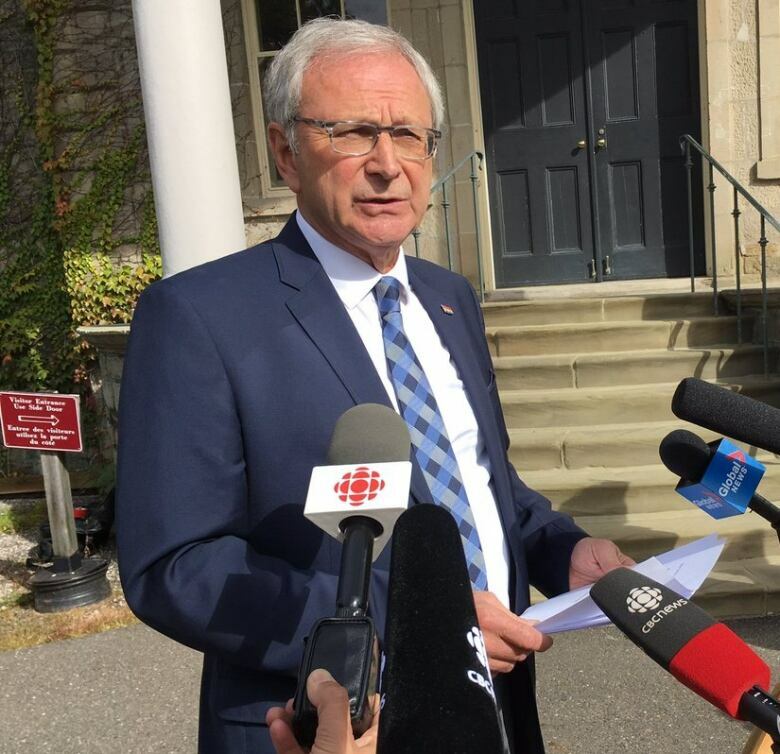 The Liberal who will preside over New Brunswick's first minority legislature in a century is second-term MLA Daniel Guitard, the member for Restigouche-Chaleur who chaired the Liberal caucus in the previous legislature. The Liberal who will preside over New Brunswick's first minority legislature in a century is second-term MLA Daniel Guitard. 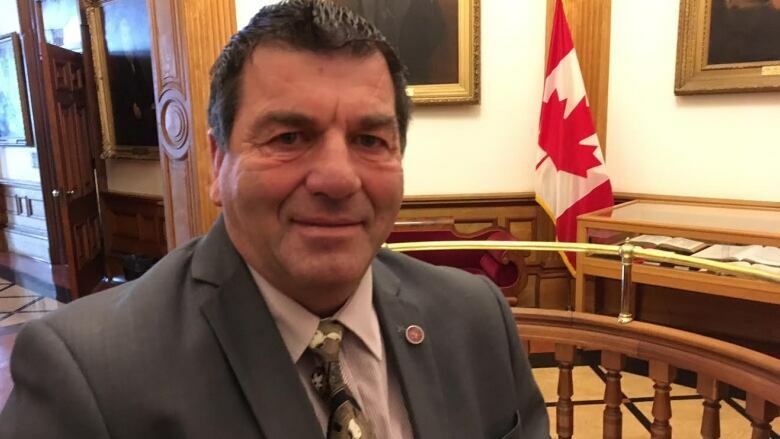 Guitard, the member for Restigouche-Chaleur, was selected to stand for Speaker after "many discussions and a vote within our caucus," Premier Brian Gallant announced Monday afternoon. He appeared to be the only candidate as of Monday's 5 p.m. deadline, meaning he'll be acclaimed at 10 a.m. Tuesday. The decision to leave Guitard's name on the Speaker ballot — and indeed the decision to leave any Liberal's name on the ballot — was a reflection of the increasingly long odds against the Gallant government surviving until December. Last week it appeared no party would let any of its members stand for the position. But with no Speaker, the legislature would not be able to function. House rules say no business can be done until a Speaker is chosen. Gallant said the Liberals gave in because people don't want another election. But the more likely outcome of a no-Speaker stalemate would be the swearing-in of a Progressive Conservative government. The Liberal caucus met for two hours Friday, again late on Sunday, and for a third time Monday to discuss the issue. The Liberals said last week that their 10 backbench MLAs who were eligible to be elected Speaker "have signed" the forms to withdraw their names, but the statement didn't say the forms had been submitted to the clerk's office. 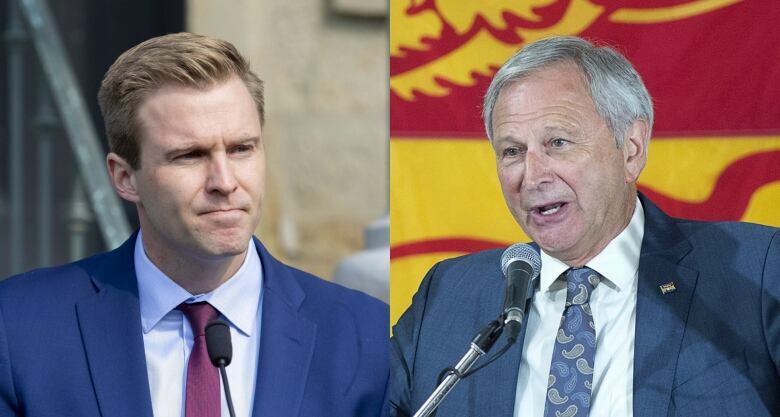 Gallant acknowledged Monday that there were disagreements within the caucus over what to do. "When it comes to the last weekend, there were lots of things we had to discuss, from the speech from the throne to Speaker and many other elements, and I can tell you there were diverging views on all of it." Guitard is a former mayor of Pointe-Verte and chaired the Liberal caucus in the last legislature. In an interview with CBC News last year, he defended the practice of both Liberals and Progressive Conservatives of hashing out their differences in closed-door meetings. "A caucus is like a family," he said in October 2017. "We make a family decision at home. Would I share that with the public? "There's interesting debate around the table, and I don't think it would serve the public any good to hear what Daniel doesn't agree with, or agrees with. I don't think it adds anything to the process." Now Guitard will preside over a fractious legislature in which Gallant's Liberals are openly seeking to bridge philosophical divides to win the support of two smaller parties, the Greens and the People's Alliance, in order to stay in power. With Guitard in the chair, the Liberals are down to 20 voting MLAs against 22 for the PCs. The Greens and the People's Alliance have three seats each in the 49-member legislature. Guitard will only vote to break ties. Implement pay equity in the private sector. Move "swiftly and aggressively" to fix the shortage of paramedics that has led to delayed ambulance response times. Take "concrete action" to ban the spraying of the herbicide glyphosate. Move up the Liberal target for a balanced budget to the 2020-21 fiscal year, one year earlier than what the government promised in its budget earlier this year. 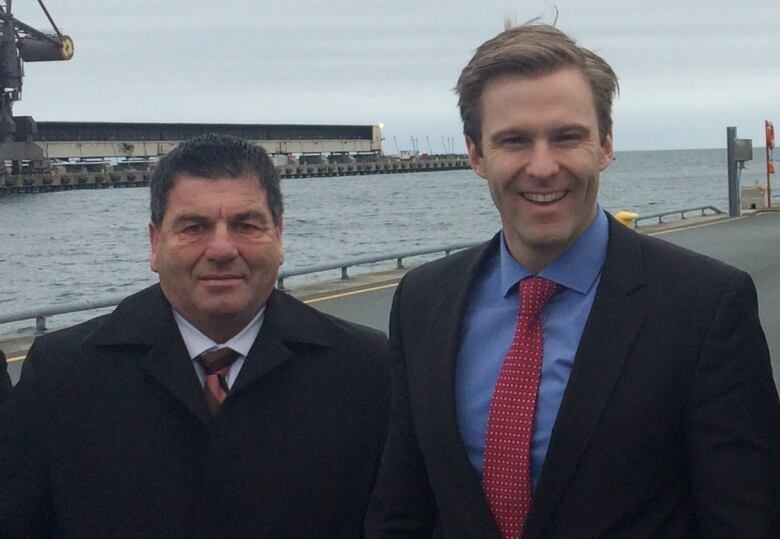 PC leader Blaine Higgs said he wasn't surprised by Gallant's sudden flexibility. He said expected the speech to be a grab-bag of items designed to appeal to the other three parties. "There'll be a Christmas wish book like none before. And it'll cover every living thing that possibly exists in anybody's budget." But the PC leader said nothing will persuade him to vote for the Liberal speech after four years of the Gallant government. "For anyone to put any credibility in the words of a throne speech itself, and not reflect on the past actions of this government, misses the whole point of the situation we're in and why we're in it." MLAs will vote Nov. 2 on whether to support the throne speech, a confidence vote that could bring down the Liberals. Higgs said Monday that the party will look for ways to introduce a straight no-confidence motion before then, but he said procedural rules may not allow it. Speakers are elected for the life of a legislature, meaning Guitard would remain in the position if a PC government led by Higgs is sworn in after a Liberal defeat in a confidence vote.